Keep it core while keeping to a minimalist aesthetic with the Unity Sleeves. 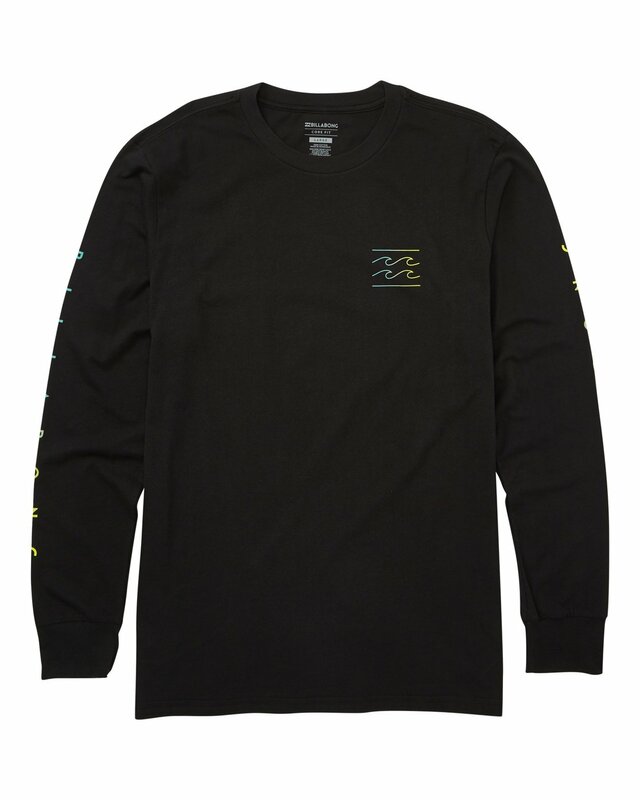 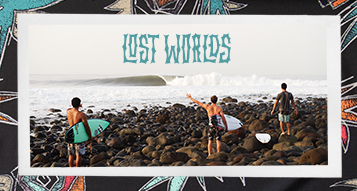 The premium jersey, long sleeve logo t-shirt is topped with modern block Billabong lettering at the sleeves and a wave logo line drawing at the chest, both filled with a Tribong-inspired gradient. 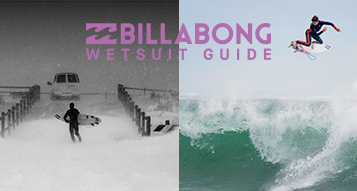 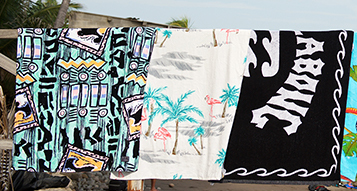 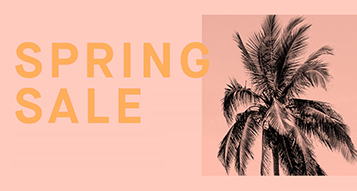 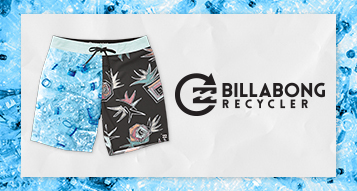 Billabong graphics at chest and sleeve.